When you look in your closet and hate everything? Nothing coordinates, or fits, or it's something you have worn a million times!!! That was me at 8:15am.... These clothes were perfectly fine last week, or yesterday for that matter but today blech. 3 skirt switches, and 2 top switches and then my hand reaches for a bag waaaaaay in the back of my closet. I reach in and find 3 scarves I had forgotten I purchased. 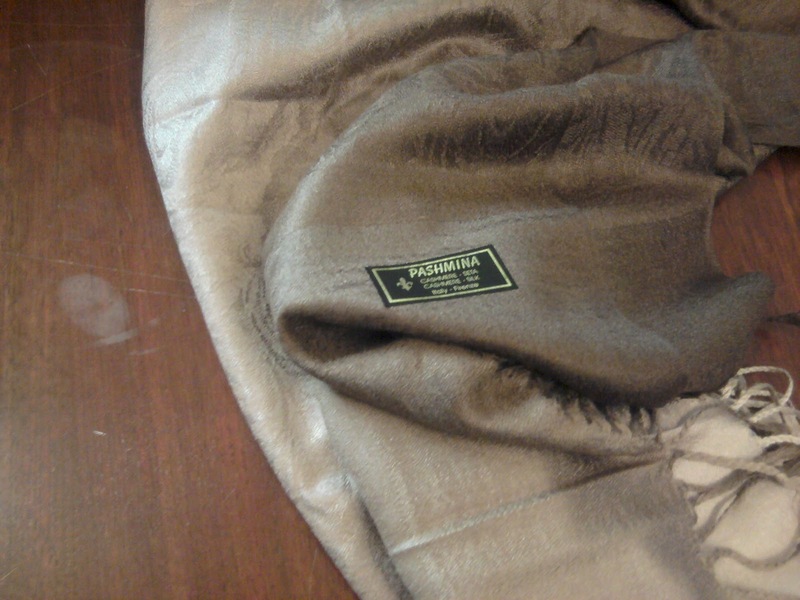 A Pashmina from Florence (from 2009) and 2 scarves from Hanoi (also from 2009). Hooray! And a little ridiculous!!! Style challenge resolved. Am I completely content? No, but I am less irritated by my fashion breakdown!